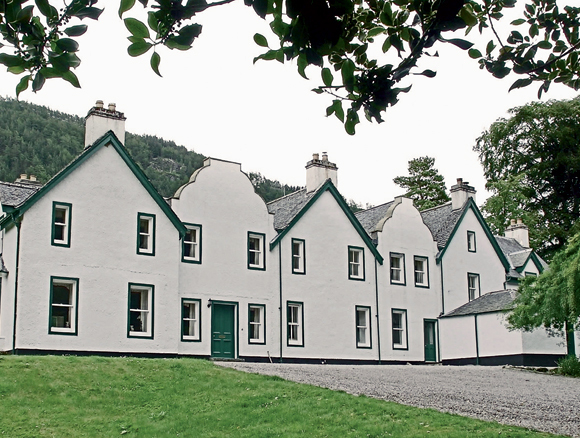 Inverbroom is a lovely Victorian sporting lodge situated in one of the most beautiful valleys on the west coast, half a mile from the head of Loch Broom and 8 miles from the idyllic fishing town of Ullapool. 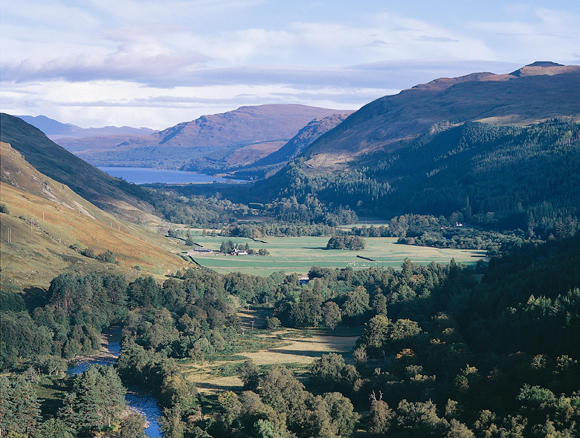 Once part of the old Braemore Forest, Inverbroom extends to approximately 20,000 acres from Loch Broom to A’Chailleach at 3,276ft, and includes the whole of the south bank of the River Broom. mid-June to the end of September. 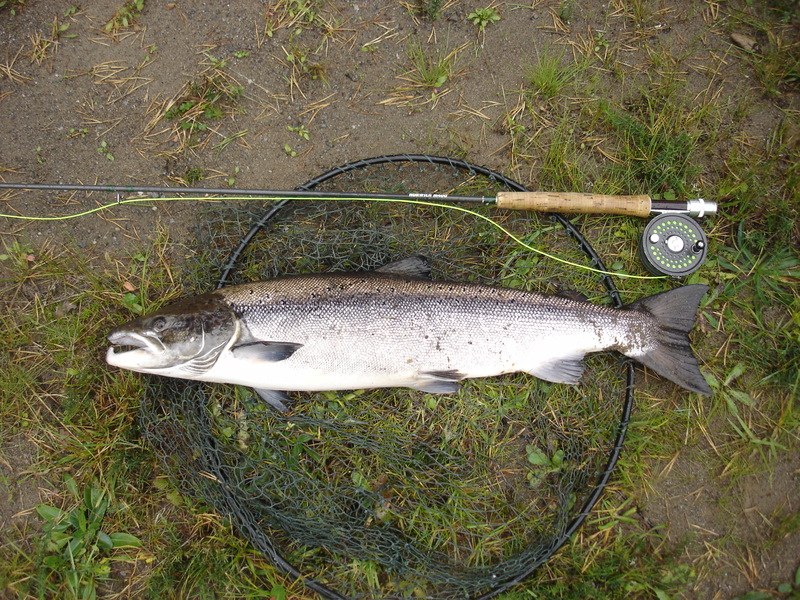 If the river is out of order then there are numerous remote hill lochs with great trout fishing and a boat is available by arrangement on the largest of these. 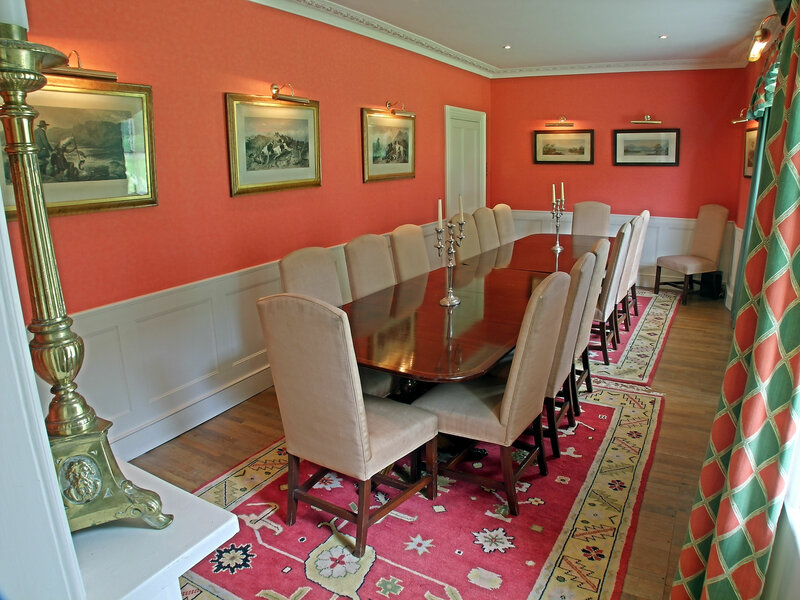 There is stalking available from mid July, with up to 6 stags being taken each week. 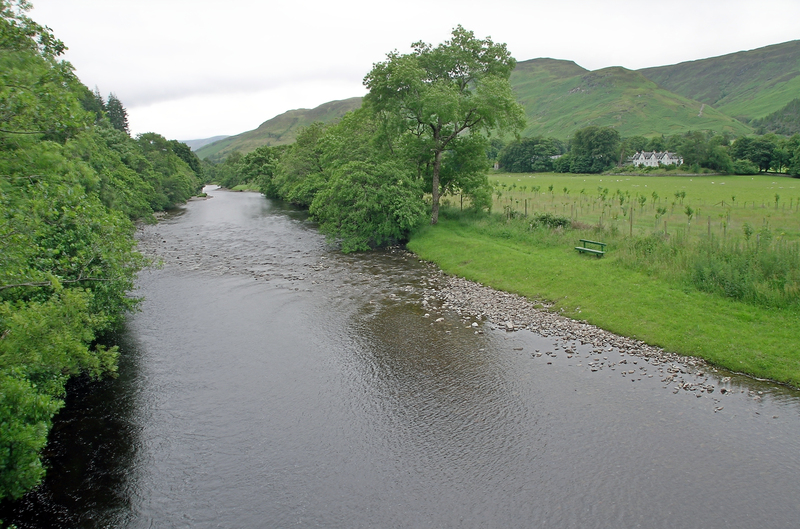 Hind stalking is available from late October to December. 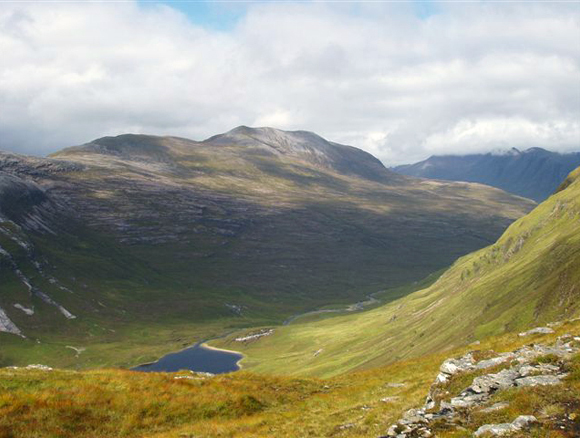 This is a wonderful area for walking and bird watching with A’Chailleach, Sgurr Mor and Stac Pollaidh nearby. The beaches of Gruinard and Achiltibuie are unforgettable. 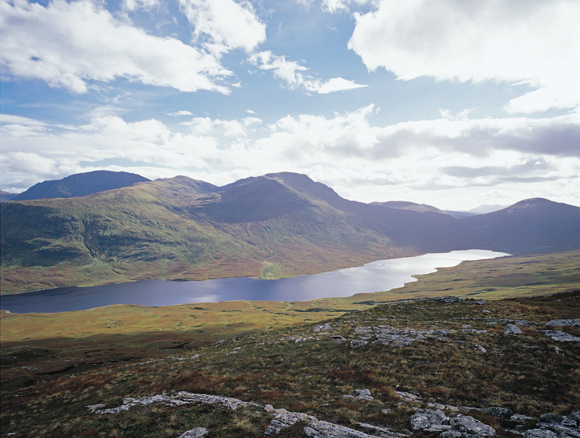 Boat trips to the Summer Isles and the ferry to Stornoway leave daily from Ullapool. A 9 hole golf course and indoor swimming pool can also be found in Ullapool. 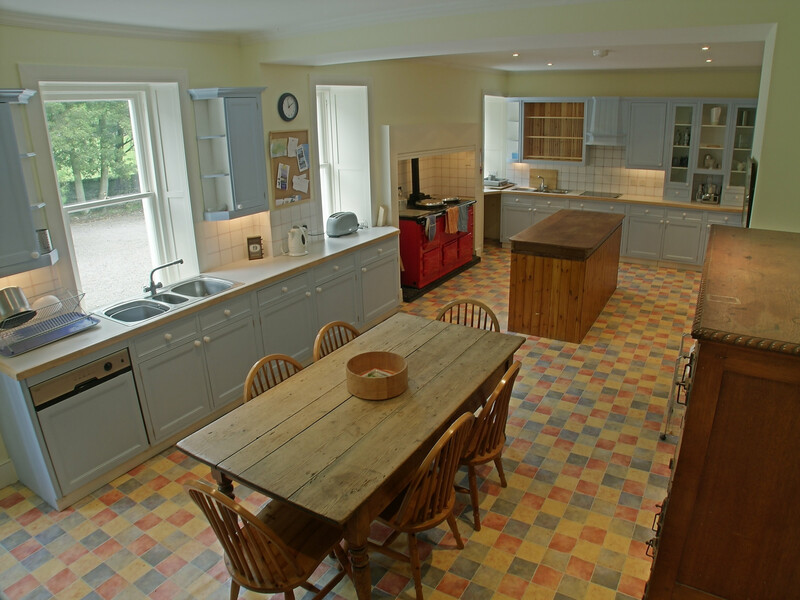 The lodge has been completely refurbished to provide very comfortable accommodation with eight double bedrooms, 2 smaller bedrooms, plus cook’s accommodation and now comfortably sleeps 16. Most bedrooms have their own bathrooms. 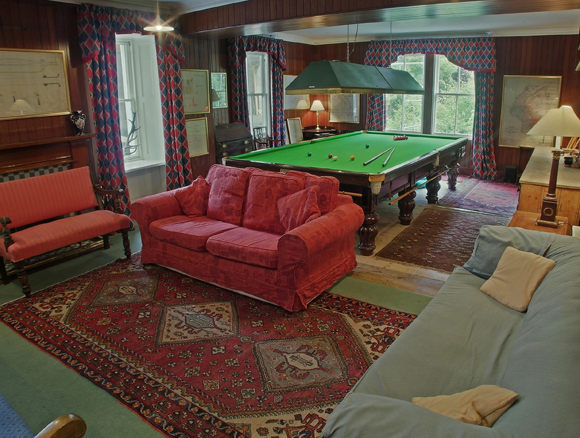 Downstairs there is a large sitting room with log fire, dining room, kitchen and games room with a snooker table. 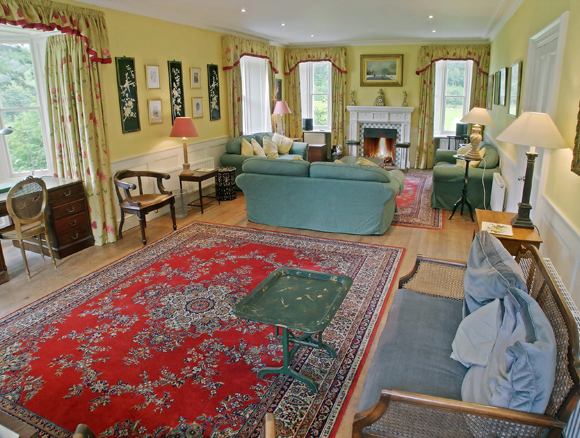 It is an ideal house for both a sporting and family holiday. Dogs restricted to ground floor. Kennels should be available.